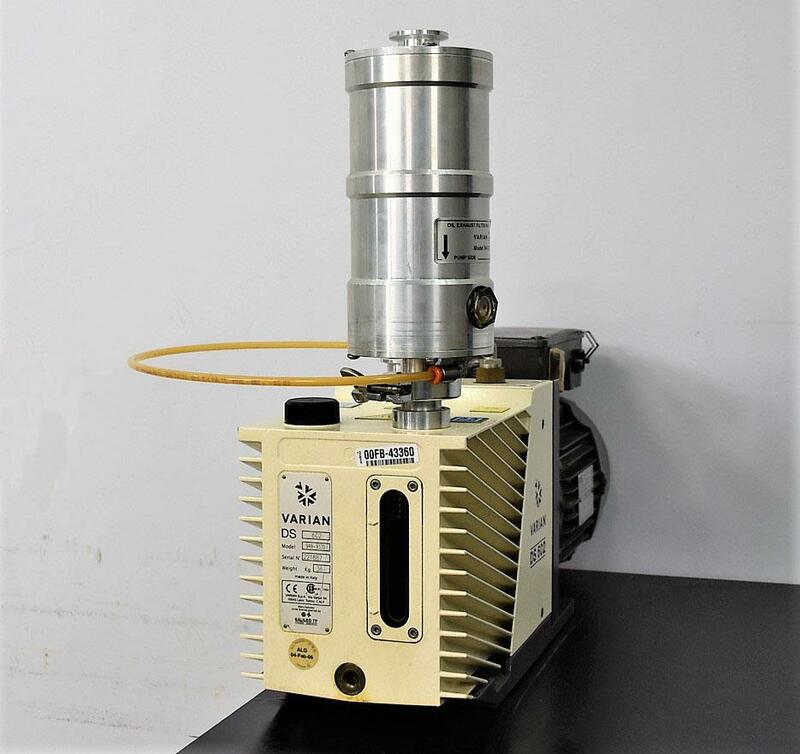 Tested Varian DS602 High Vacuum 5 Microns Dual Stage Rotary Vane Pump Warranty . New Life Scientific, Inc.
pulling a vacuum to 5 microns. What Applications can this be used for?